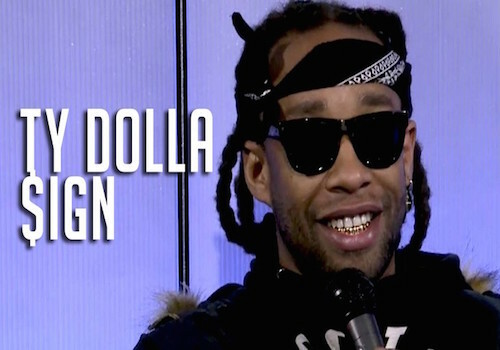 Ty Dolla $ign hits fans with a new track as he prepares for the release of Beach House 3. Check out “Love U Better”, featuring Lil Wayne and The Dream, after the jump! The-Dream has sprinkled a few features here and there throughout the year, but the love king finally went on to release a new track of his own. 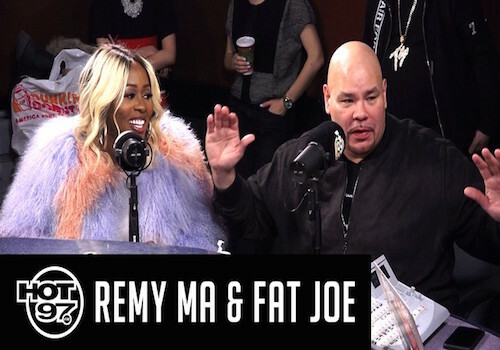 Check out “Summer Body” with Fabolous after the jump! Yeezy liberates a new 17 minute long cut from The Dream as he covers J. Holiday’s 2007 hit “Bed”. Last week Kanye West got a chance to meet with Donald Trump. He says he wanted to speak with him on different things. The Dream recently did an interview in which he says he wants Jay-Z to meet up with Trump next. Check out a new EP from The-Dream called “Love You To Death” – listen below. Check out Tinashe’s new The Dream and Tricky Stewart produced single “Superlove” below. Christina Milian has not had the best luck in the love department. She was once married to producer/singer, The Dream whom she has her daughter Violet with and she was dating rapper Lil Wayne and I don’t think their relationship ended to well. Well it looks like the singer/actress spilled some juicy details about a ex boyfriend. Check out what she said after the jump. (Video) Pusha T ft. The-Dream – M.F.T.R. Pusha T drosp the visual for his track “M.F.T.R.” featuring The-Dream. Watch below.